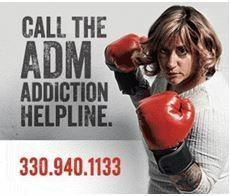 How can you tell if someone may be struggling with an opiate / heroin addiction? It may be difficult for family or friends to know if someone they care about may be struggling with an addiction to prescription pain medicine or heroin. 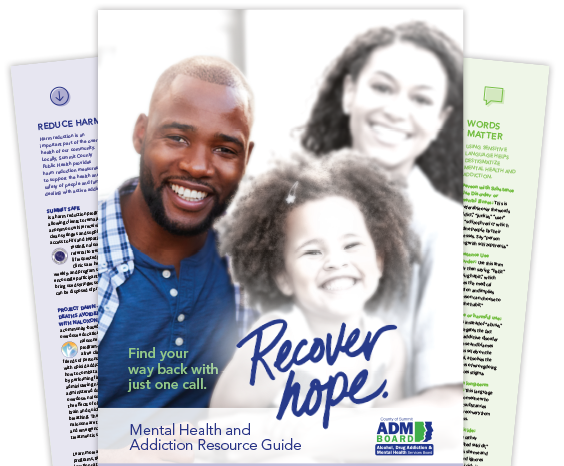 The following list provides some of the potential signs that may indicate someone is struggling with an opiate addiction. The National Institute of Drug Abuse (NIDA) provides a resource guide for substances that are commonly misused.